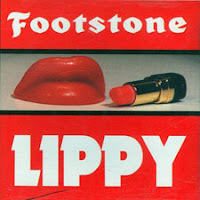 Dromedary Records has re-released the 1995 full-length debut fro m Footstone, Lippy. Check out "Mad-G" below. And, you can head on over to Dromedary-Records.com site to pick up the record.